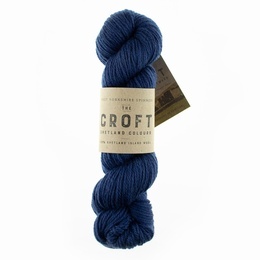 We are proud to present from West Yorkshire Spinners 'The Croft - Shetland Colours' produced from 100% Shetland Island Wool. 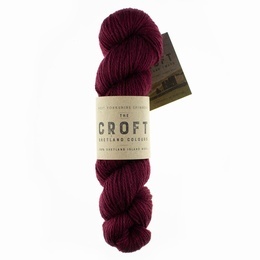 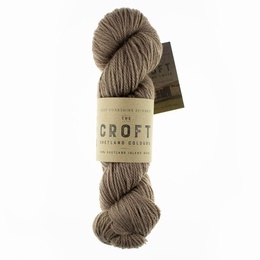 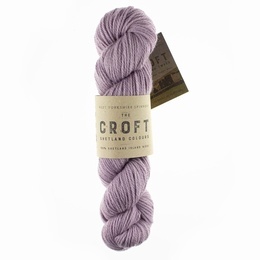 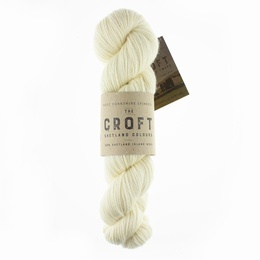 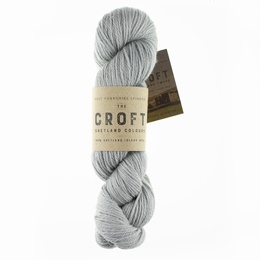 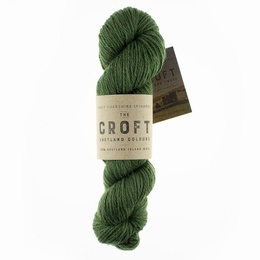 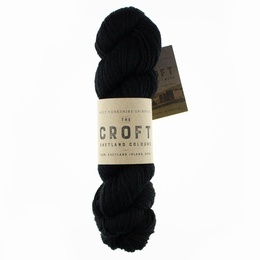 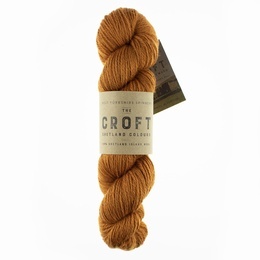 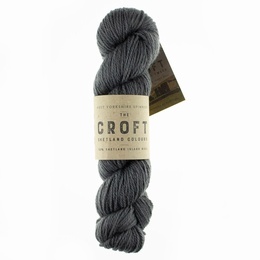 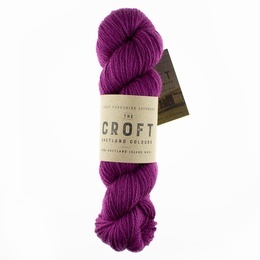 In 2017 we launched �The Croft Shetland Tweed�, created using our state of the art dyeing machinery and techniques. The unique tweed effect was the result of our desire to be different and produce a yarn worthy of such a prestigious fibre. 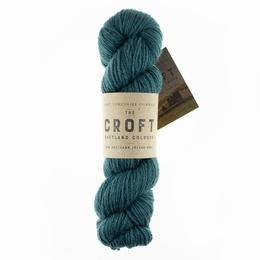 The collection, both yarn & design exceeded all expectations and the demand for a solid range of colours thrived.